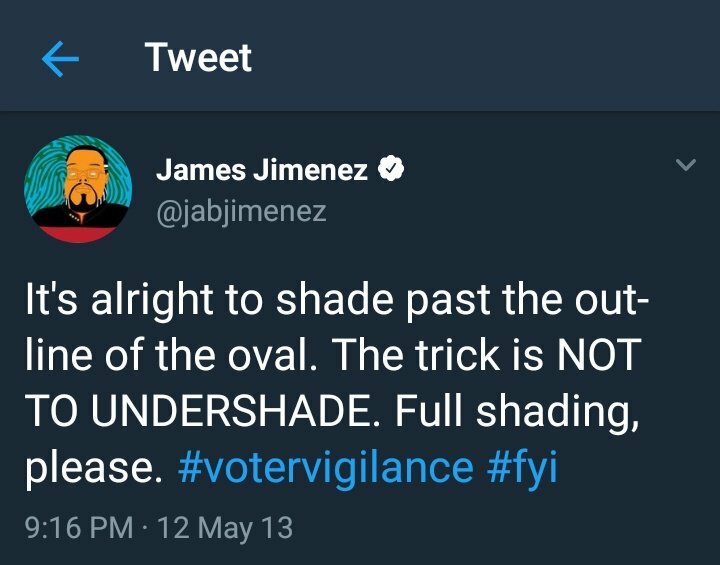 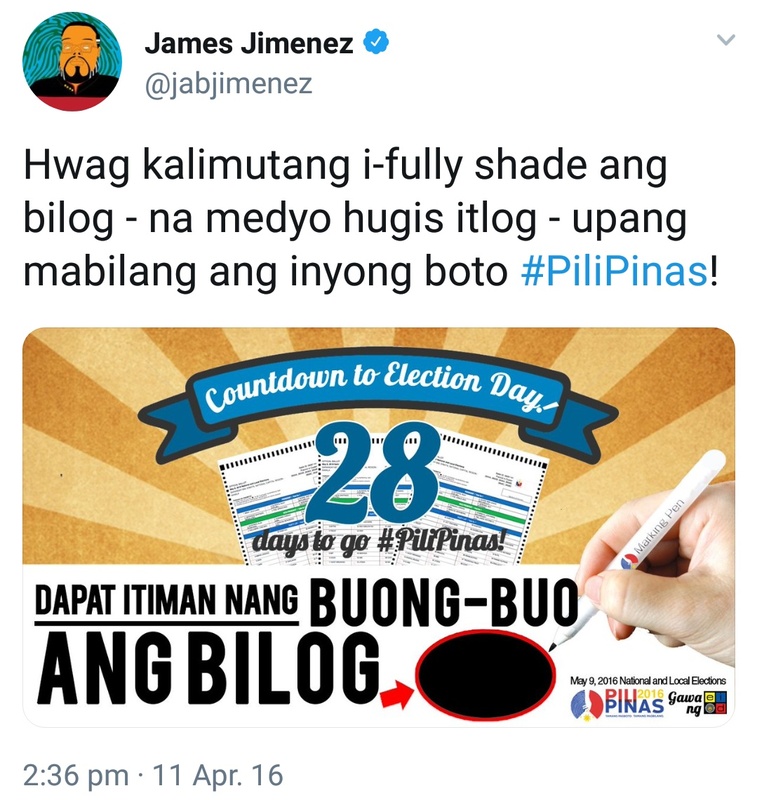 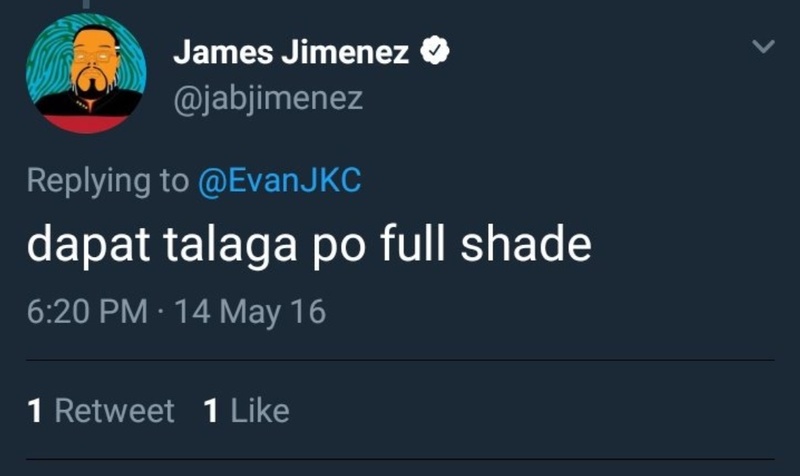 COMELEC spokesman @jabjimenez himself DRILLED Filipino voters to FULLY SHADE the ballot circles back in 2016! 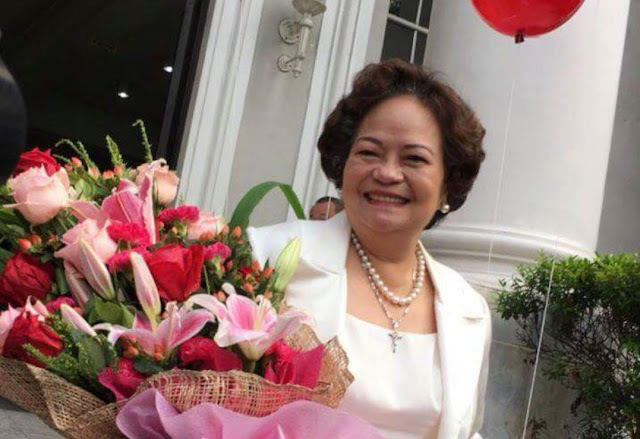 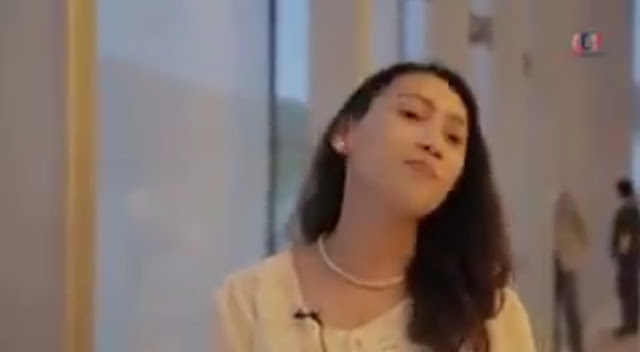 It seems that then candidate for the vice presidency Leni Robredo did not get that memo. What else could it be? 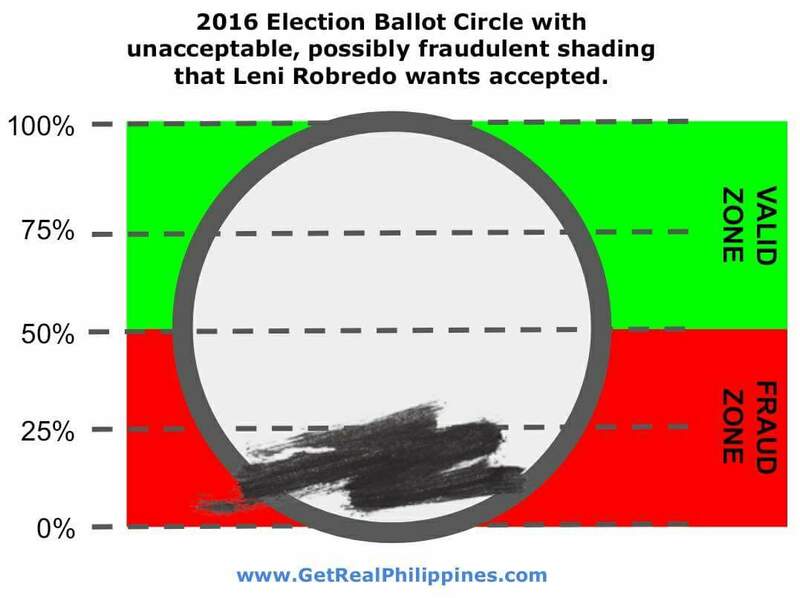 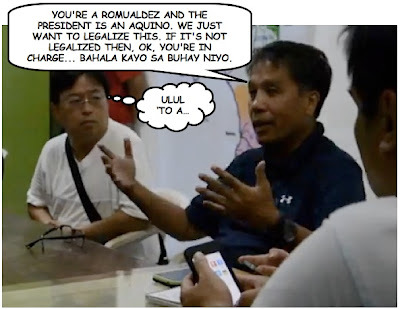 There's just no getting around the idea that the camp of Leni Robredo want something that support possible fraudulent activity that results in a seemingly rushed manner with which ballots of interest to them were filled.